Celebrate Easter Sunday Brunch Here! 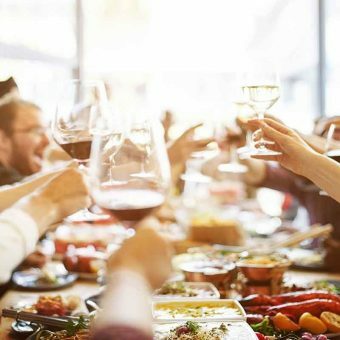 Eat out this Easter at The SQUARE restaurant, Easter Sunday Brunch starts from 1,220 net including free flow sparkling wine, wine and draught beer. * THB 1,220 net. from 1,899++/person including free flow sparkling wine, wine and draught beer. * Accor Plus members receive special price at THB 1,016 net/person. * Children under 6 years old dine for free. * Children from 6-12 years old price THB 610 net per person. 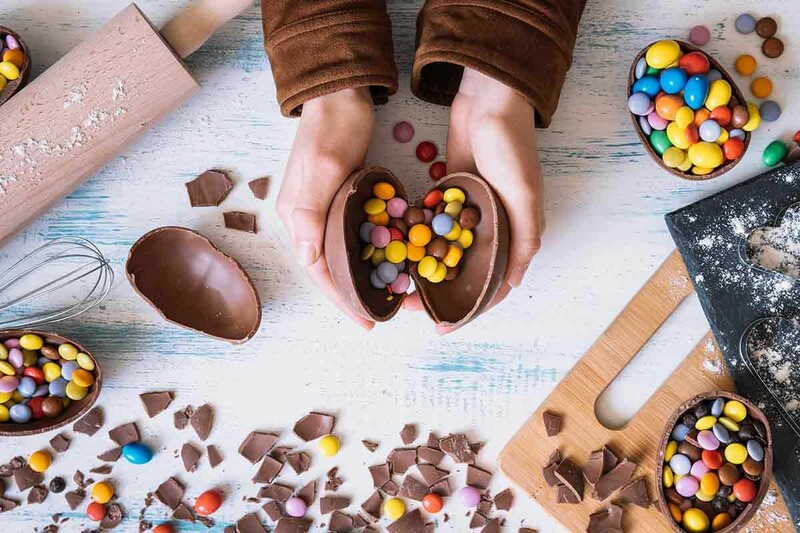 This coming Sunday, 21 April 2019, invites friends and families to celebrate Easter Sunday at Novotel Bangkok Ploenchit Sukhumvit’s The SQUARE restaurant. Enjoy the festival with a deluxe buffet and fun activities for your boys and girls. Easter is when families gather for festive meals, doing holiday activities and cherishing traditions. Kids love Easter. And it’s no wonder since the holiday is known for its many fun traditions. In addition, children can also enjoy those along with an egg hunt and egg painting in the hotel’s own kids’ playroom. Easter Sunday Brunch menu highlights include carving stations with BBQ ham, lamb shank as well as beef sirloin. 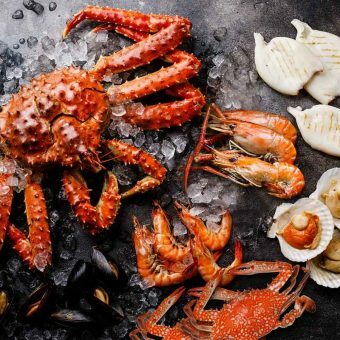 Guests can also savour delicacies such as foie gras in addition to seafood on ice featuring Alaskan king crab, oyster, river prawn, blue crab, rock lobster and New Zealand mussels. 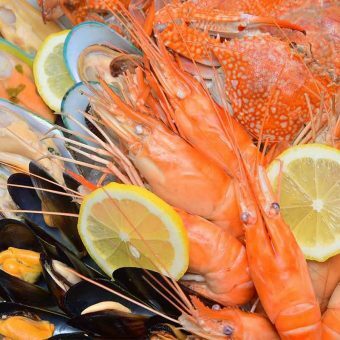 Additional seafood treats include a charcoal grill station serving up river prawns and squid cooked to perfection. 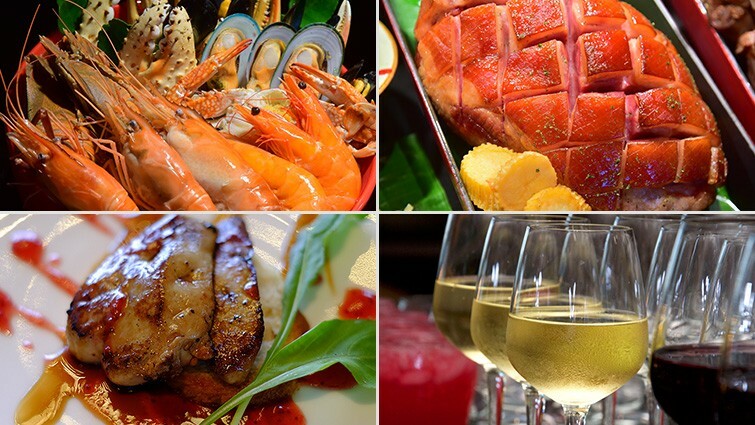 Among the buffet’s numerous international dishes are several pastas , sushi and sashimi, and many more cuisine favourites. Desserts include pastries, cakes and fresh tropical fruits with our liquid chocolate fondue tower. Families celebrating Easter Sunday at The SQUARE further enjoy an easy-to-reach location. The restaurant is directly adjacent BTS SkyTrain – Ploenchit Station. Car travels is easy too as the hotel stands alongside Bangna-Daokanong Expressway (take Sukhumvit-South Ploenchit exit). Any groups of 10 or more will require a credit card deposit. Our team will contact you within 24 hours upon receiving the booking.